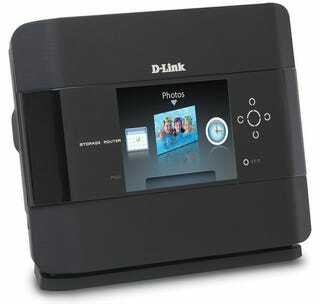 D-Link's Jack of all trades router is out today, along with a Pioneer professional Blu-ray player. It's less pricey than some other high end players, but still way too expensive. • Pioneer's new professional Blu-ray player might be pricey, but at least it's not missing any crucial features like BD-Live. The BDP-V6000 is labeled as a professional player based on the inclusion of a serial interface that pro home installers can use, and the its ability to decode both PAL and NTSC material.